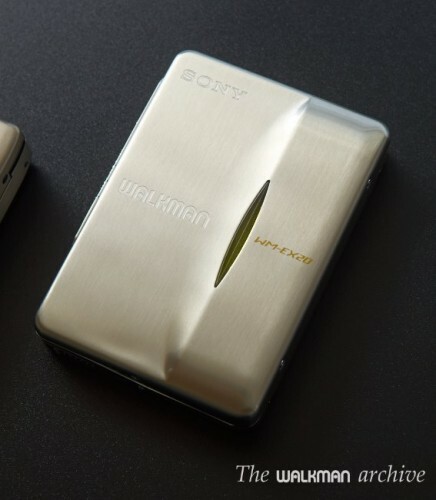 I’d like to show you some of the most elegant, stylish, hi-class and rare walkmans: the brushed metal walkmans. They are made completely from metal with brushed finish, and they rare pretty rare. After a thorough search in my collection, I could find only three models: the SHARP JC-K70, the AIWA HS-PX1000 and the SONY WM-EX20. 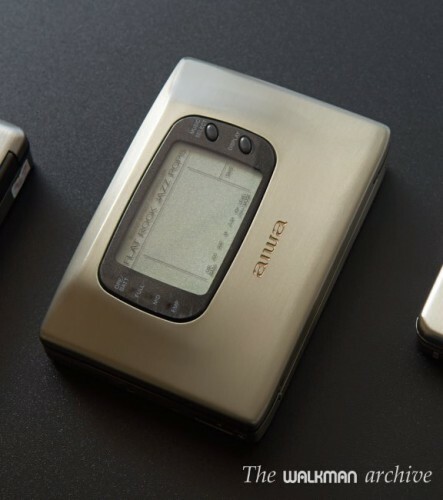 This extremely beautiful player was only released in Japan and is the only one to have a 100% metal front door (no window, no LCD, no buttons, etc..). All controls are at one side and in the remote control. It’s titanium body is eye-catching, and the big screen with spectrum analyzer is truly unique. It’s excellent build quality is very appreciated. Mine is serviced and working. 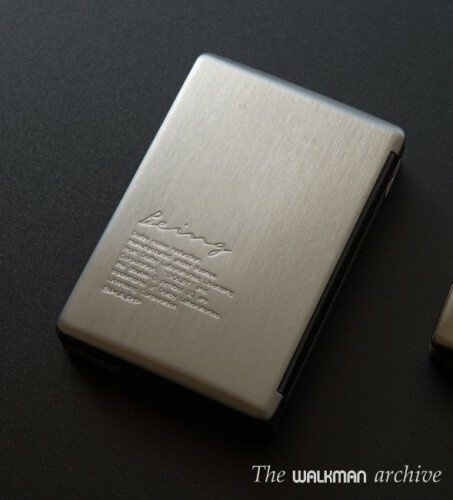 It’s very compact and very very beautiful too, but looks that it could get scratched just by looking at it! It was released as an anniversary model, and they usually go for big money in auctions. Mine is serviced and working, although if I don’t use it an a while, they tends to start to fail.